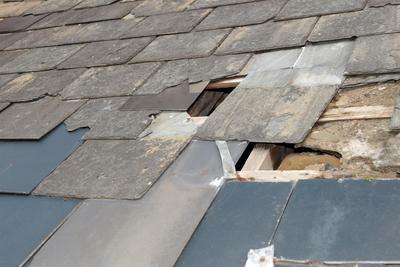 ​Roofing decisions can be daunting to make. 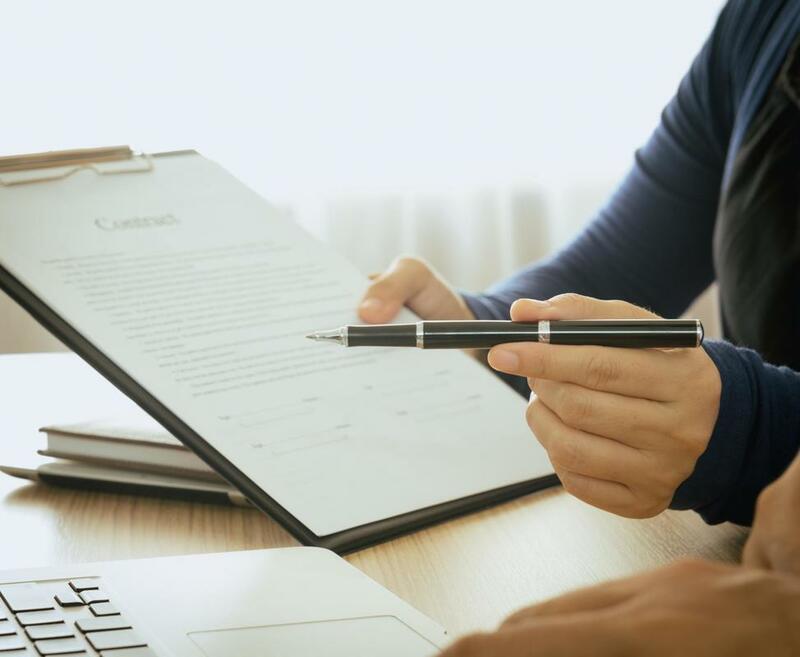 If you need replacement or repair, you need to trust your roofing contract will tell you the truth. 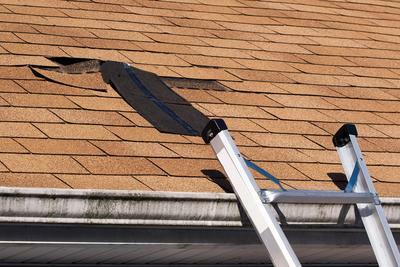 It’s a specialized field of work that requires years of experience and skill to conduct and you simply climbing a ladder and nailing down a few shingles is not the answer to fixing your roofing problems. Roofing needs to last for a lifetime, but it doesn’t always last because strong storms may hit that damage your investment. Crowley Roofers is a professional and experienced residential and commercial roofing contractor that has a team who can handle any roofing problem you may have, whether it’s from hailstorms, wind storms or normal wear and tear. You can trust our reliable team to protect your investment. Choosing a roofer can be like choosing a good doctor. 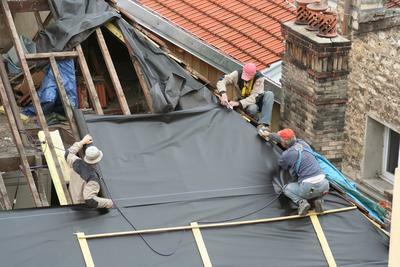 You need to trust their advice and they should be providing you with experienced feedback on a wide variety of procedures that can protect your roofing from premature aging and damage. 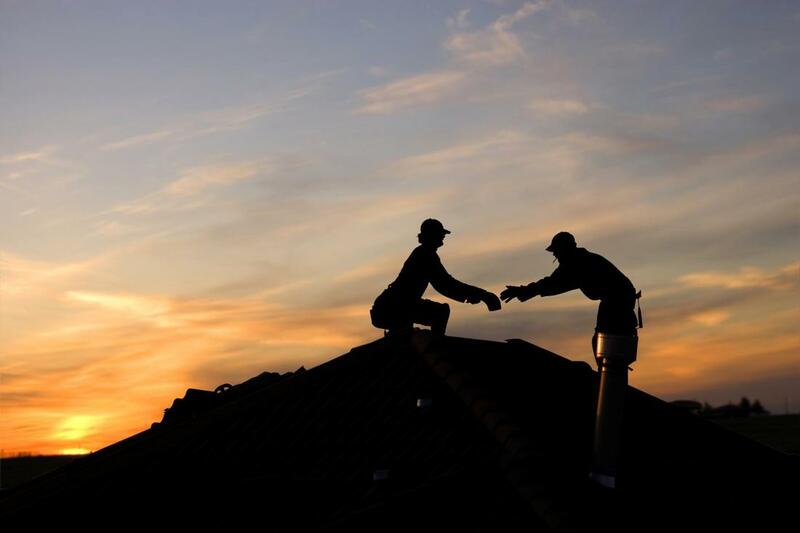 Crowley Roofers has the talent, workmanship and experience you can trust to provide your residential or commercial property with the best care possible when you require roof repairs and roof replacement. If you have storm damage or if it’s normal wear and tear, we can provide you with insight and assistance that will help you make the right decisions for your roofing investment. ​Home improvements can be fun to accomplish on your own, but roof replacement and repairs are tasks better left to professionals if you want your roof to remain in good condition. Crowley Roofers is a roofing contractor with years of experience conducting a host of roofing services. 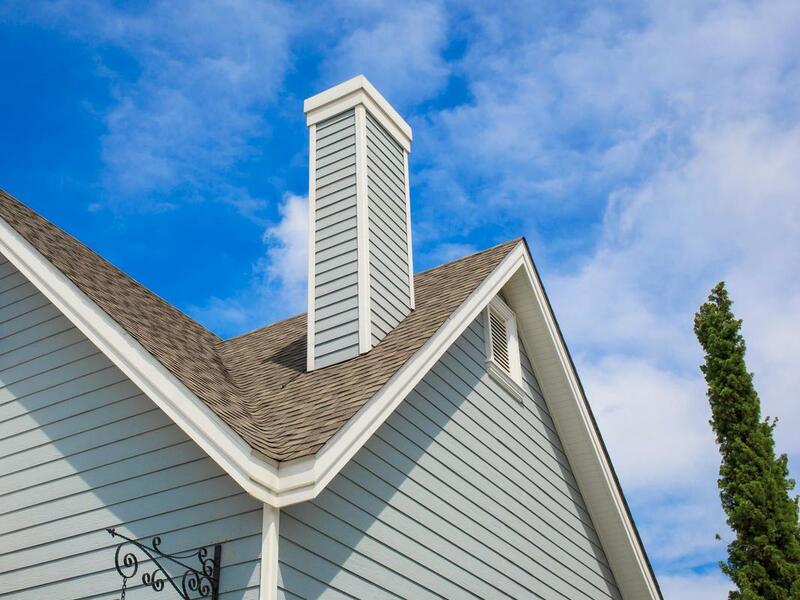 We are the best roofers in Crowley and we have countless clients who can attest to our high quality services and superior knowledge of roofing materials. You can expect our local roofing contractors to provide you with urgent attention when your roof has been hit by damaging storms to restore your peace of mind without emptying your wallet. Every roof has a lifespan and when it’s time to replace yours we can assist you in making the right decision for durable, cost efficient high quality replacement. Our roofing contracts have years of experience and knowledge to provide accurate details for new cost efficient materials and state of the art processes that help residential property owners save money on their investment. Protect your home by using experienced and professional roof replacement contractors you can trust. As a commercial property owner your roof is likely used in a non traditional manner unlike residential roofing. Perhaps you have your heating and air conditioning system stored on the rooftop or you are using it as additional storage space. 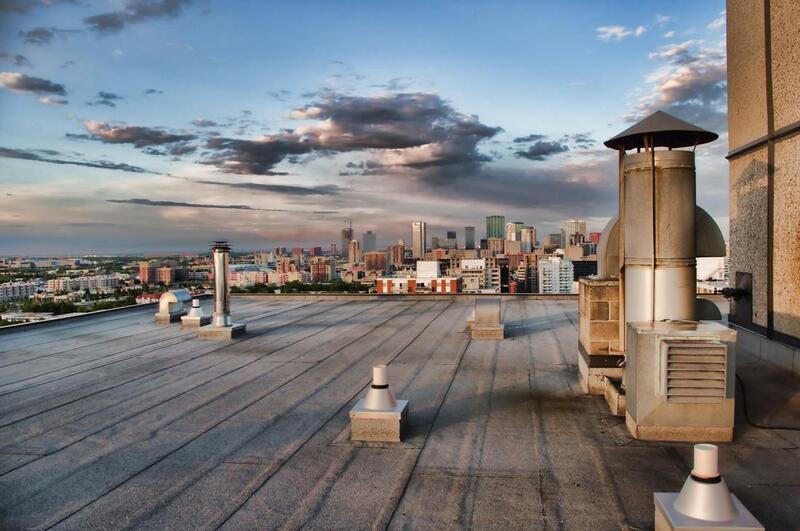 These are common uses for commercial rooftops that make the materials you use for roof replacement and critical decision. 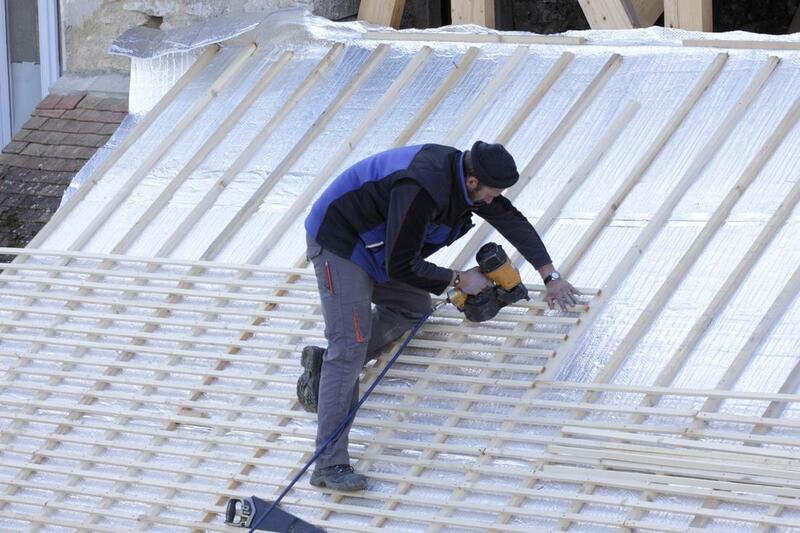 Crowley Roofers can provide you with feedback for appropriate materials that are right for your roof top replacement. 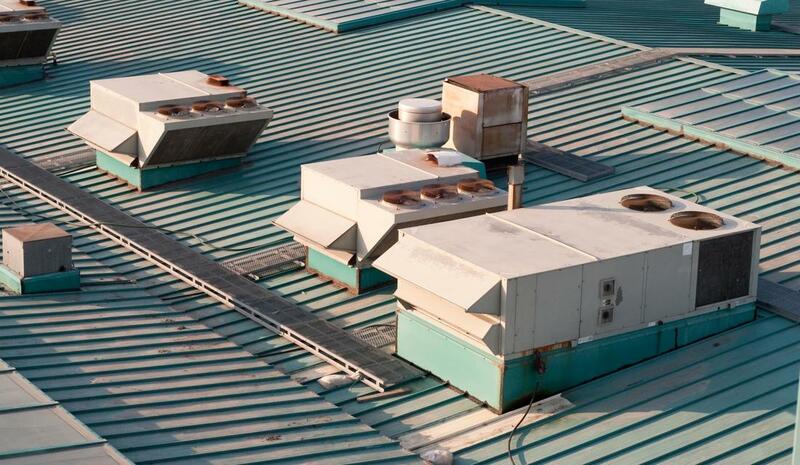 We have years of experience and a wide range of knowledge in the various styles and materials available to commercial property owners who need to replace their roofing. Take advantage of our free roof inspection and find out the extent of your roofing problems. This is particularly critical when your home has been affected by storms and heavy weather. It’s also critical when your roofing is at the tail end of its lifespan. Roofing emergencies can be stressful but you can avoid big expensive and urgent problems when you conduct preventative free roof inspection planning. Storm damage is stressful, especially after it has destroyed your roof and you need help navigating the intense and complicated process of filing a claim with your insurance company. 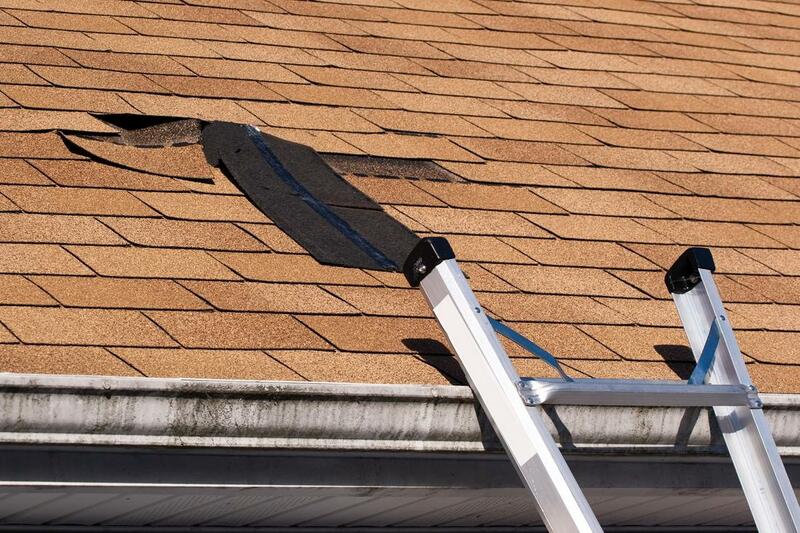 Crowley Roofers has conducted hundreds of inspections for property owners after a storm, helped them file a claim with their insurance company and gone on to conduct high quality roof repair and replacement after claims were approved. When you feel like your life was destroyed by a storm, we can help you restore it. Specialty roofing is increasingly common and there are a When you are constructing a multitude of styles you can choose for your commercial or residential property. whether you’re interested in a green roof that is intended to protect the environment by employing vegetation or a solor powered operation that reduces the cost of your utilities, you can rely upon our expertise for sound advice and feedback. 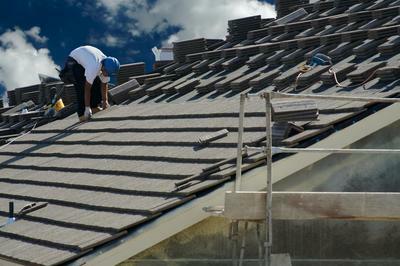 Crowley Roofers is a leading roofing contractor in specialty roofing and we can meet the needs and aesthetic of any property owner. You likely have a million questions that need to be answered after your house was hit by a storm. And there’s a trusted and reliable source to get those questions answered with accuracy. 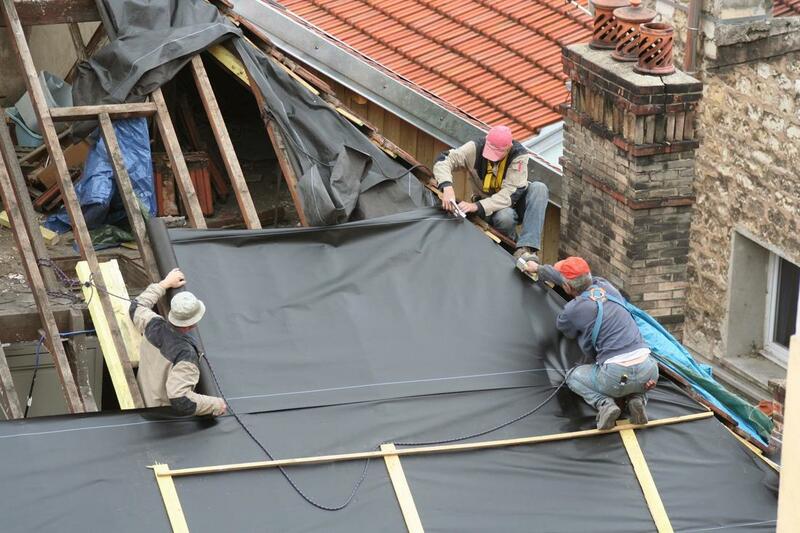 Our professional team of roofing contractors has a wealth of experience and knowledge working with insurance companies and homeowners to ensure that your claim is accurate, detailed and effective to get you the money you need to make any repairs and replacement of our roofing. ​It’s imperative to learn the necessary steps for repairing and replacing your roofing and they way to do that is contact us. You likely want to know “how much will a new roof cost,” and “will insurance cover my roof replacement.” These are questions we answer everyday for clients. We are available to answer your phone calls, email, text messages and online messages and we are also available for emergency inspections. There’s no need to contact a roofing company that will keep you waiting for days and weeks on end for an appointment when you have an urgen roofing matter. 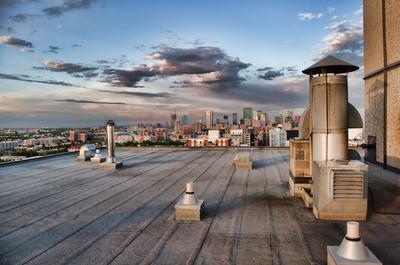 Every roof replacement and repair is important to us and we handle your communication with urgency. “I just bought my commercial property and it needed a roof replacement, I know Crowley from the work they did on a colleague’s property so I hired them and they were very professional.” – Gwendolyn S.
​“We experienced a terrible storm last year causing one of our trees to fall over onto the roof and Crowley came to provide a free roof inspection, assisted us with the insurance claim and we liked their price so we hired them to replace our roof.” – Hannah P.
​“We had our roof repaired last month by Crowley and we’re very satisfied with their work and we would highly recommend them to anyone looking for a good price and good work.” – Casey P.